Lake Region Economic Bloc encourages utilization of resources available for betterment of the society. The 4th LREB Summit that kicked off yesterday emphasizes on the need to spur economic growth in LREB regions by optimizing the available resources in individual counties. Speaking during the pillar meeting on Water, Environment and Climate Change, CECM Lands, Environment, Natural Resources and Climate Change Mr. Baliach emphasized on Proper planning and monitoring of activities relating to the department within the blocs. “We will ensure that implementation of projects done by development partners and County Governments are well done and sustained, Water Service Providers are advised to work hand in hand with County Governments to ensure implementation of the same”he said. Areas of discussion included conservation of shared water towers, Inter County water projects and Water supply and Sewarage Management. 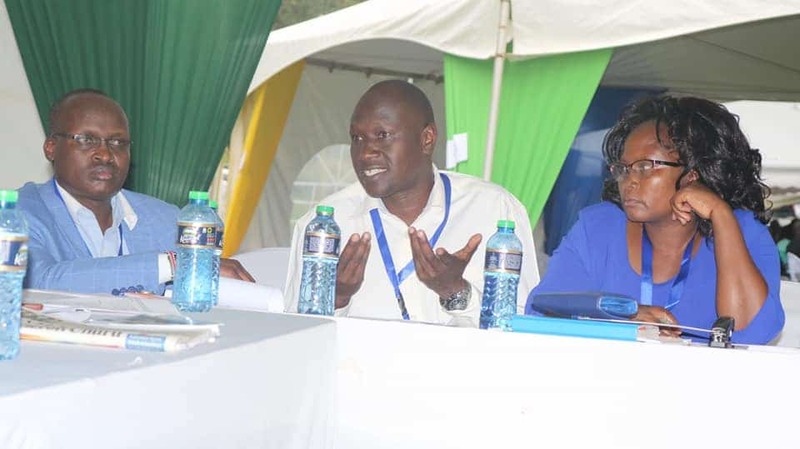 Lake Region Economic Bloc has 14 counties among them Nandi, Kisumu, Busia and Trans-Nzoia.